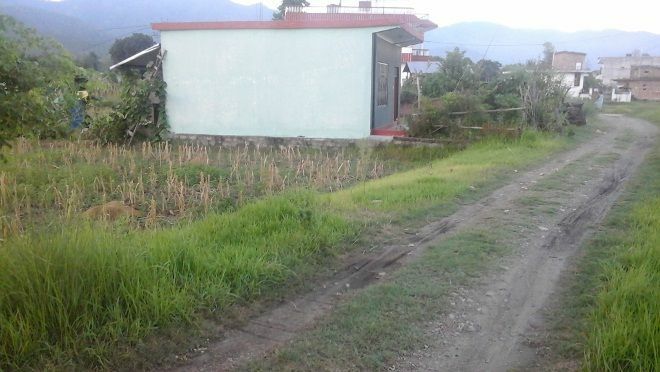 1.5 Katha land suitable for residential purposes is on urgent sale at Shital Nagar, Devdaha. It is around 120 m far from East Rajmarg. The land is located near water boring.